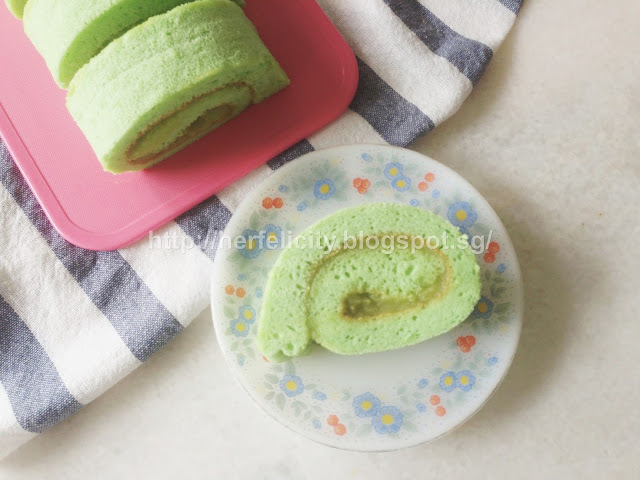 I have phobia for Swiss roll for the longest time. Simply because I tend to break the sponge whenever I rolled it. 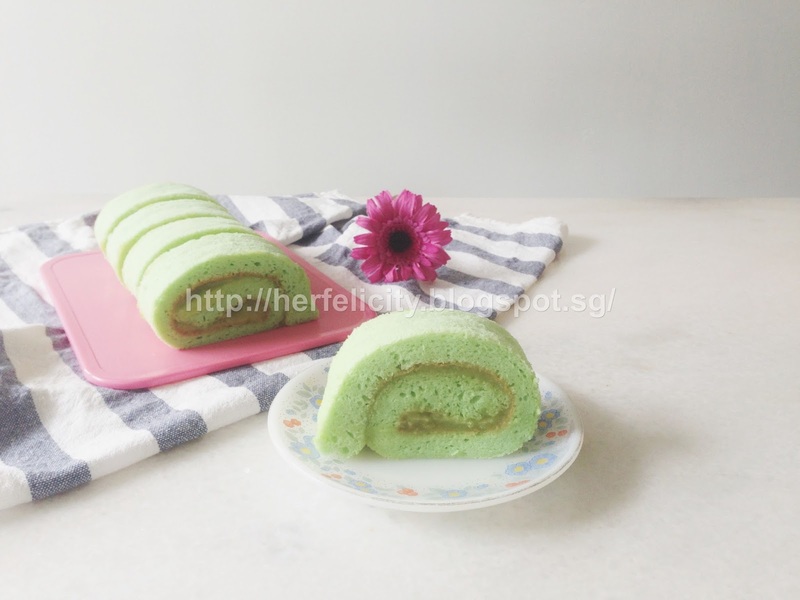 T.T For this reason I haven't been baking any swiss roll since my first attempt hmm.. more than half a year back. Hah. 3. Whisk the egg yolks and castor sugar until sugar dissolve. 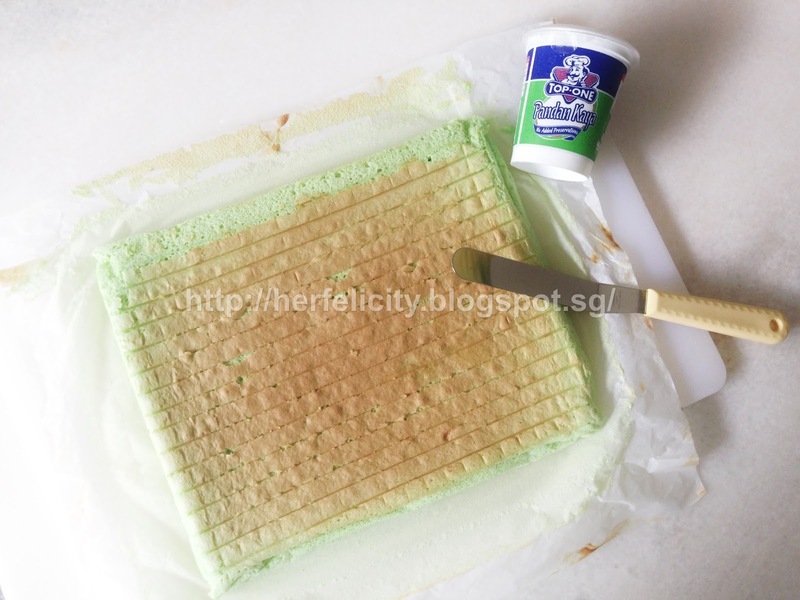 Add oil, pandan paste, coconut milk and flour ingredients mix till smooth. 7. Unmould it immediately when done. 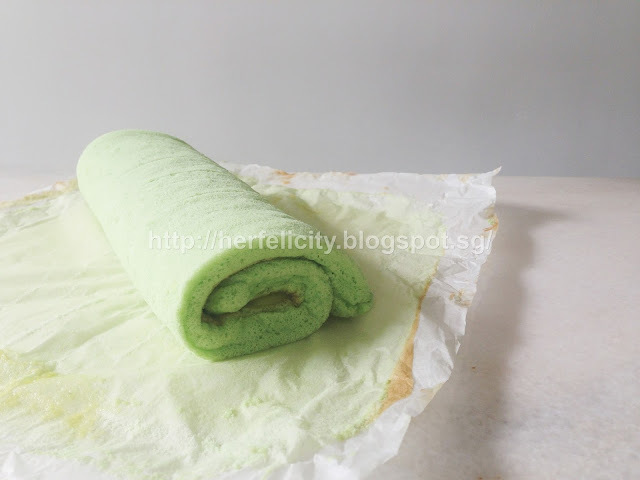 when it is cool spread the kaya on the cake and roll it up. The family love it so much that I baked this for 2 consective days. Haha! 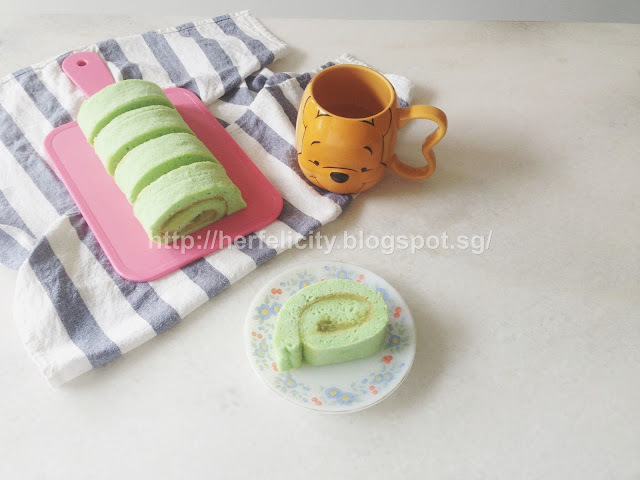 Is cornstarch the same as cornflour in this recipe? The only problem is that, in past years, finding something that was affordable, quick and healthy was next to impossible.